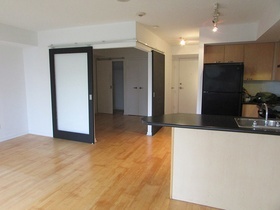 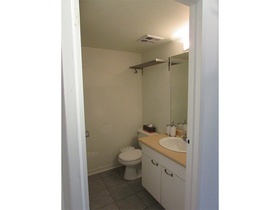 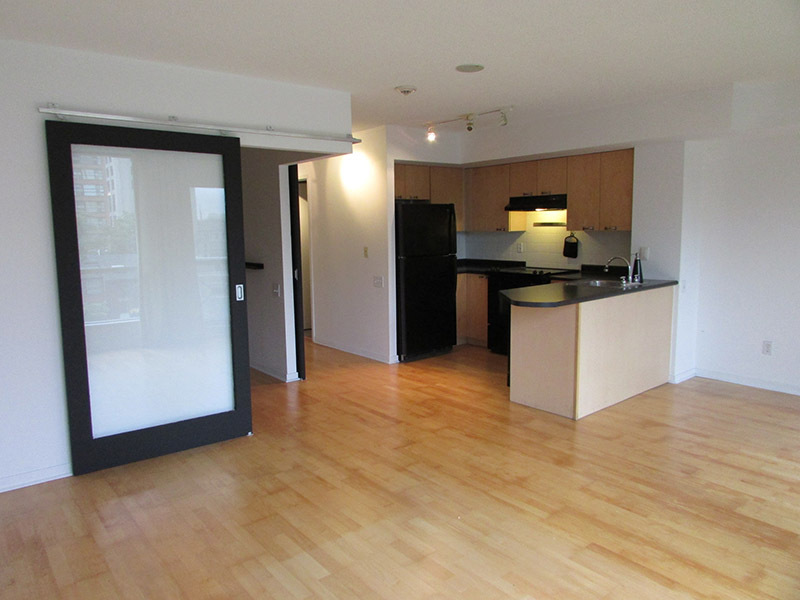 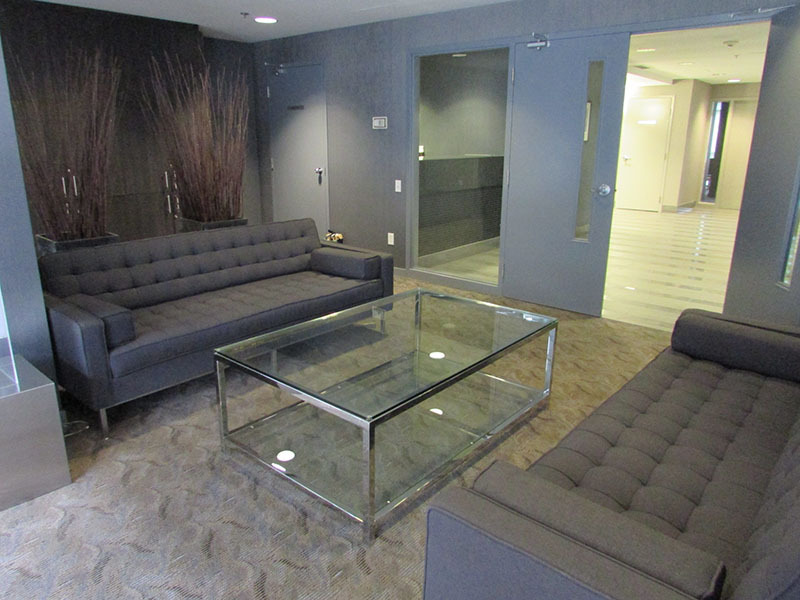 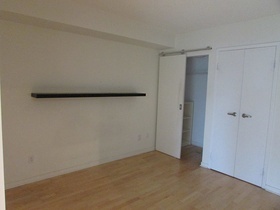 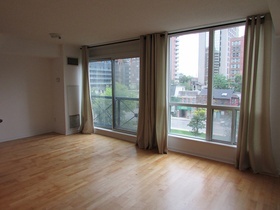 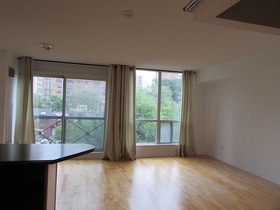 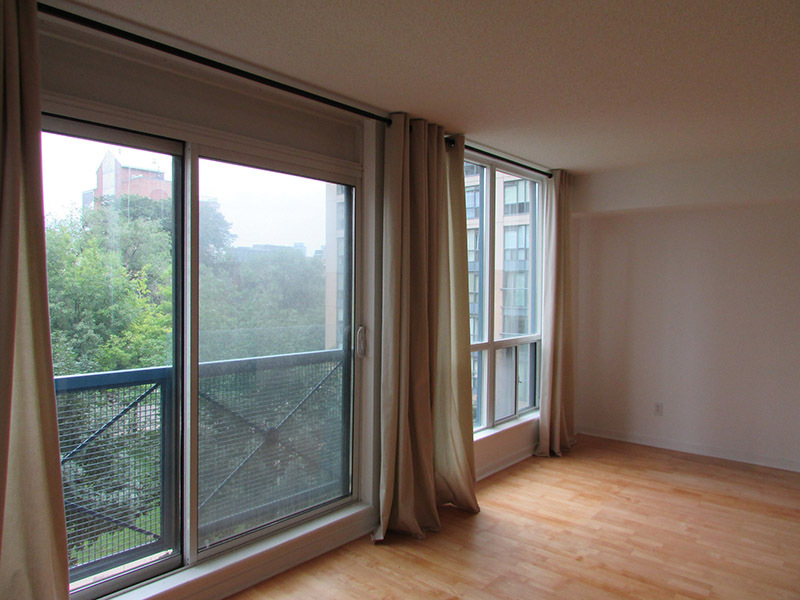 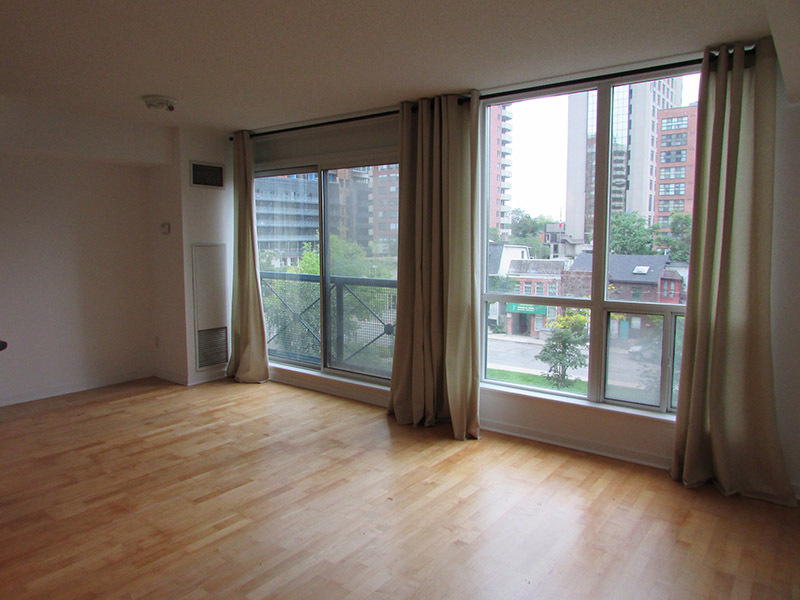 Located in the heart of the core is this 1 bdrm 566sf suite. 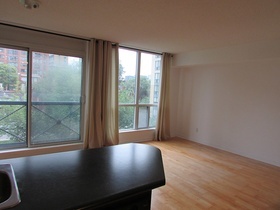 Featuring floor to ceiling windows, open concept main living area, unobstructed view of the park and bathrm soaker tub, this unit is sure to please. 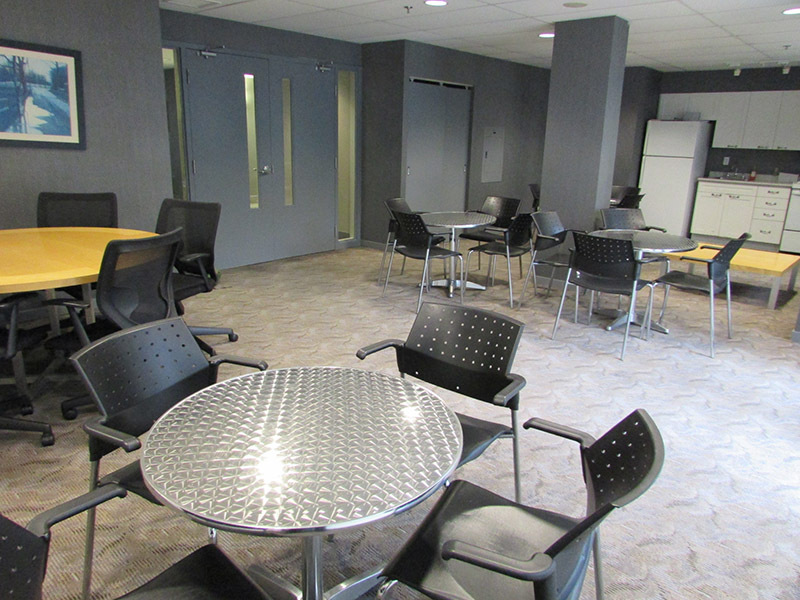 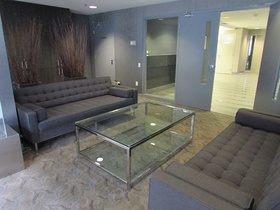 Tenants have use of bldg amenities including a rooftop deck with gas bbq, gym, sauna, and meeting room. 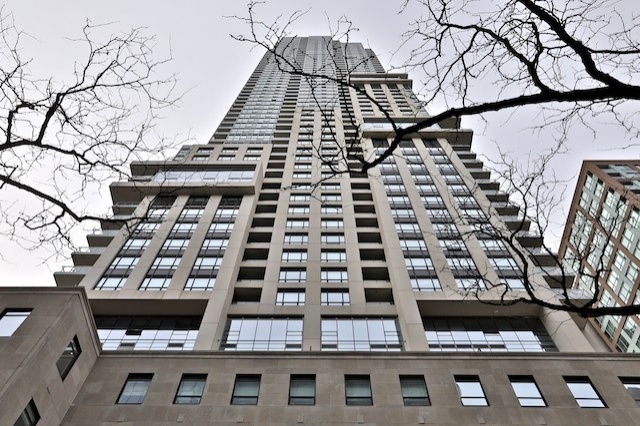 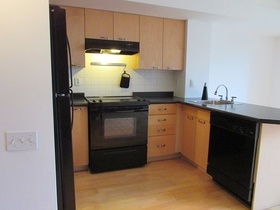 Residents are close to uoft, ryerson and george brown campuses, eaton centre, and the financial district. 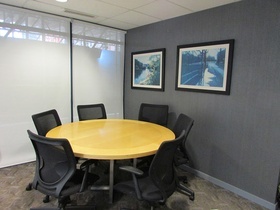 Excellent for student or young professional.